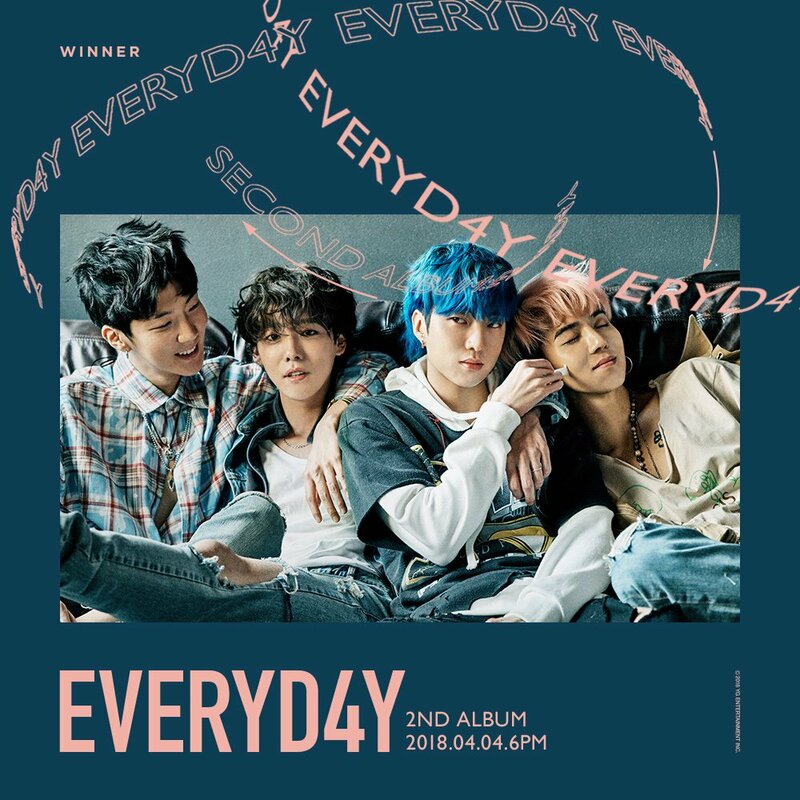 WINNER 2nd ALBUM Tittled 'EVERYD4Y' - It`s D-9 before WINNER comeback album released. 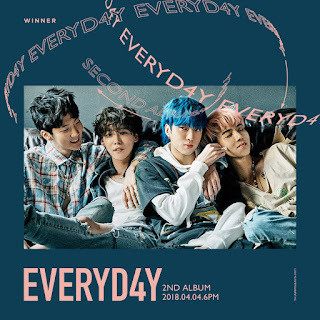 YG Entertainment makes Inner Circle more curious by every single photos that posted on YG Entertainment official account.The album tittle is EVERYD4Y, they were writen A on Everyday by 4 number. CEO Yang Hyun Suk also posted their D-9 poster on his official Instagram @fromYG. YG seems satisfying with WINNER comeback album. On the caption, he wrote hastag # One Title Song # Masterpiece Song # Focusing on strategy # An album to hear every day # Most brilliant track list.